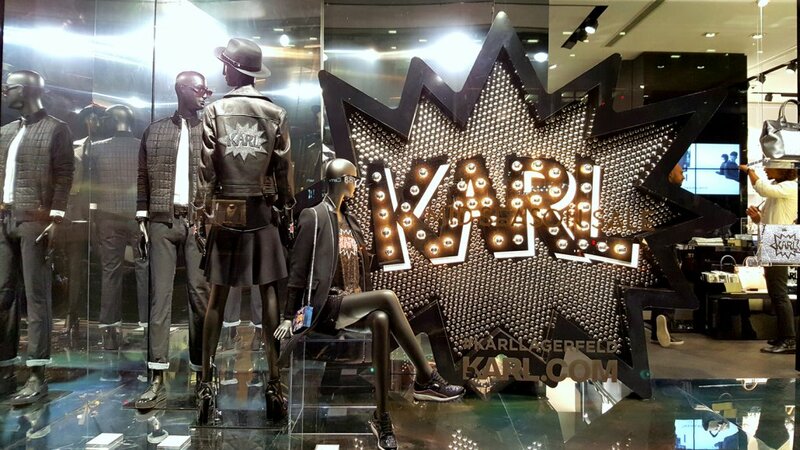 The iconic style of fashion legend Karl Lagerfeld is embodied on Regent Street in the only UK store bearing his name. 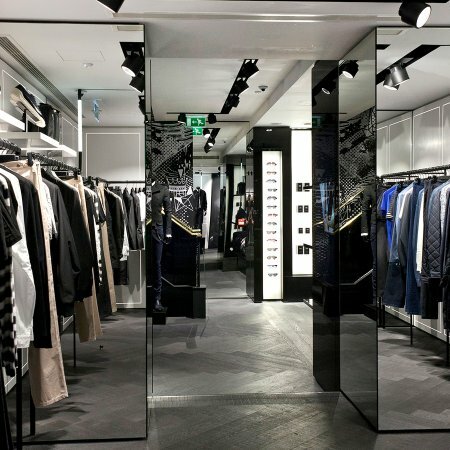 Renowned for his signature suits, accessorised with fingerless gloves and shades, every item available from the store is tinged with a rock edge, executed with a high-fashion sensibility. 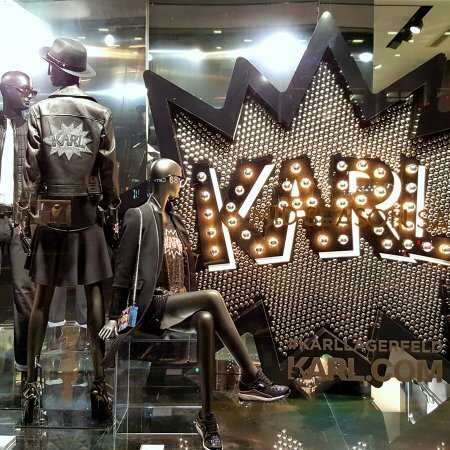 Encompassing women’s and men’s ready-to-wear, bags, shoes, watches, eyewear and perfumes, fashion fans can pay tribute to Kaiser Karl from head to toe. 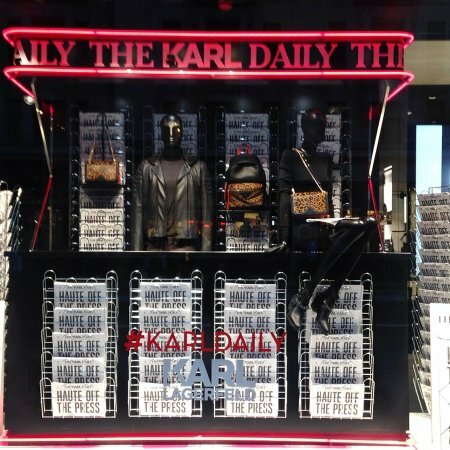 For those shopping on a budget, or who share the same sense of humour as the brand, there are plenty of quirky, affordable trinkets from Karl dolls, to Choupette (his beloved, Instagram-famous cat) keyrings, mugs and phone cases bearing the designer’s silhouette. 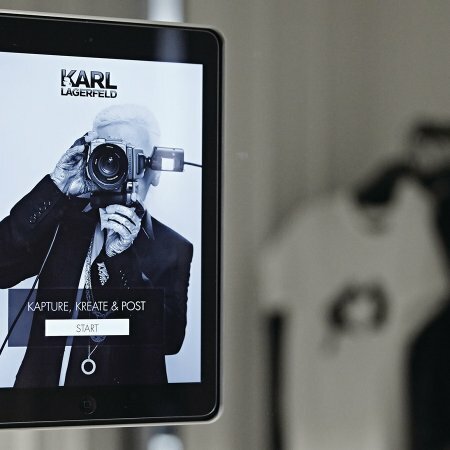 Shoppers are encouraged to engage with the brand digitally, and show they’re part of #TeamKarl, with photobooths in the dressing room which allow you to upload your snaps straight to social media. 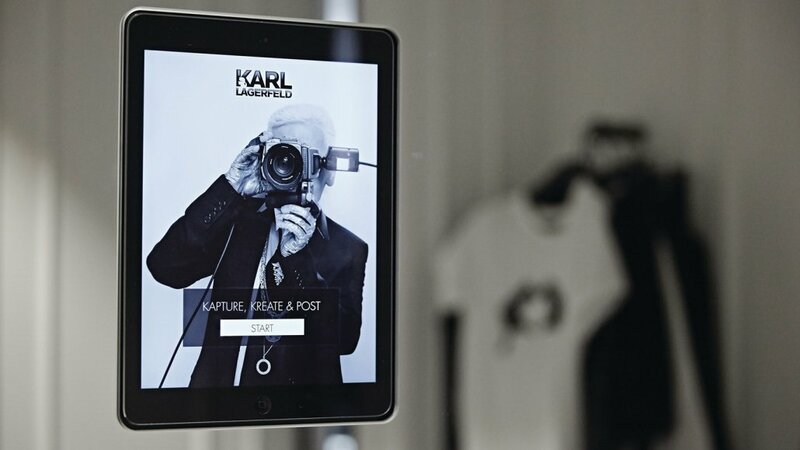 An ‘iPad guestbook’ in the store asks customers to leave a message for Karl, with the best ones being tweeted to his 1.4million+ following. 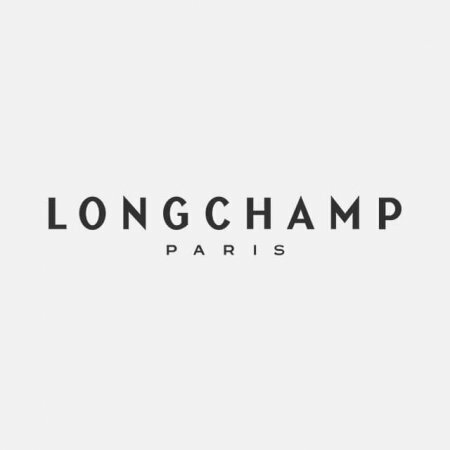 A number of collaborations with other well-respected brands, which in the past have included swimwear specialists Vilebrequin and cult shoe label Melissa, as well as artists like Steven Wilson are also available from the flagship. 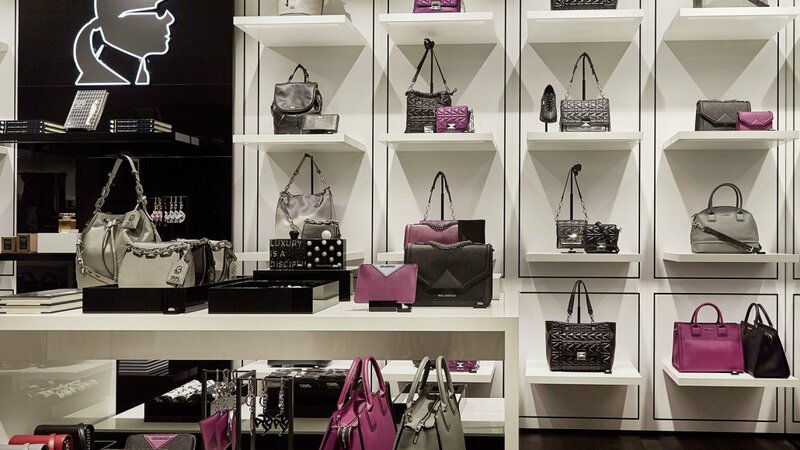 Look out for details of new collection launch parties at the store to be the first to shop them in VIP style. 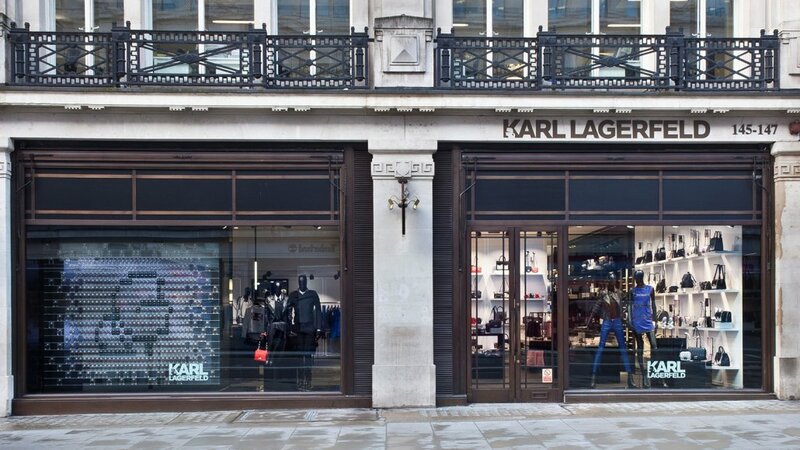 Exclusively for London, a city which the man himself has declared his love for on numerous occasions, a range of union jack adorned pieces can also be found. 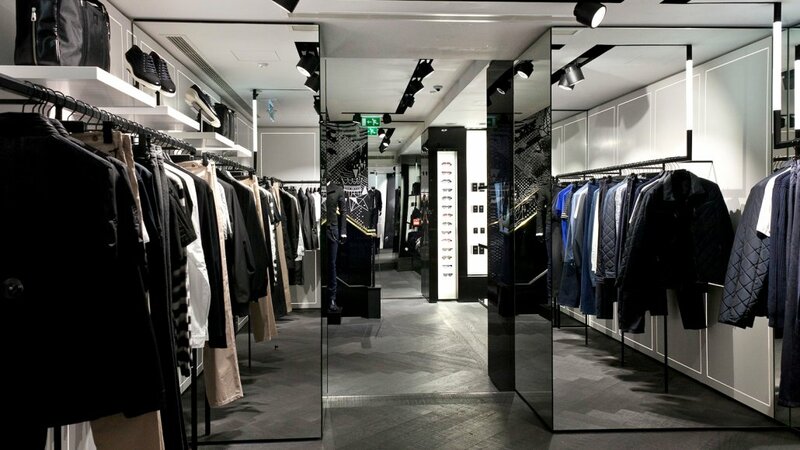 The Karl Lagerfeld store is accessible luxury with a side of fun. 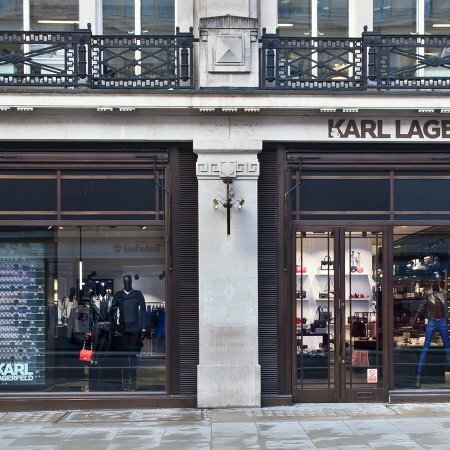 You’re guaranteed to leave talking about your shopping experience and proudly declaring yourself as part of the Karl cult. 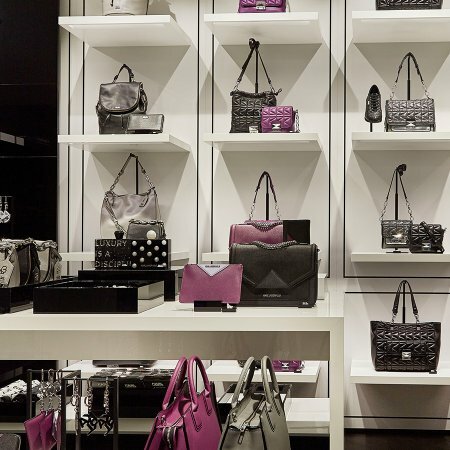 The 2,700 square-feet store is the perfect representation of the fashion don in interior form. In slick and shiny monochrome black and white, with panels of light, reminiscent of a catwalk backdrop, it screams fashion with a capital F.